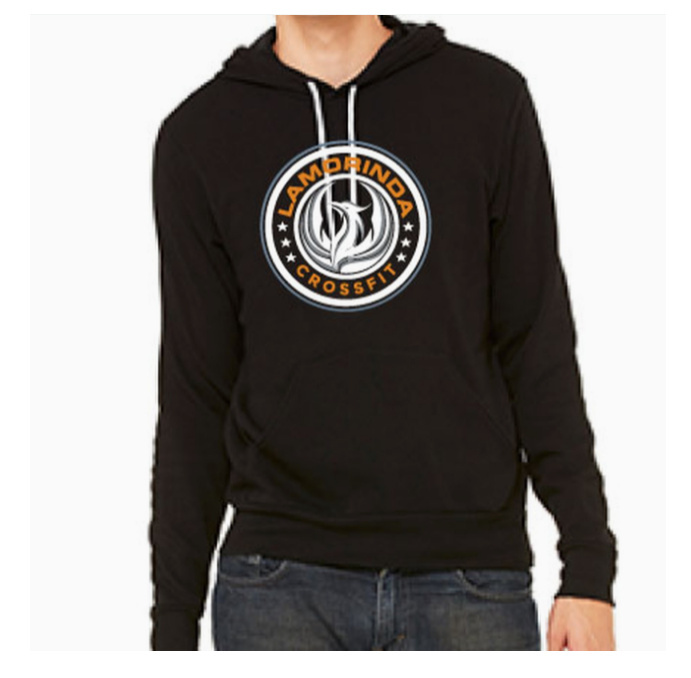 We’ve got brand NEW LCF tees, tanks and hoodies! CrossFit is a way of life! CrossFit is a back-to-basics approach to exercise. CrossFit can be scaled and/or modified to individual ability. Become a part of our fun and fit CrossFit community today! 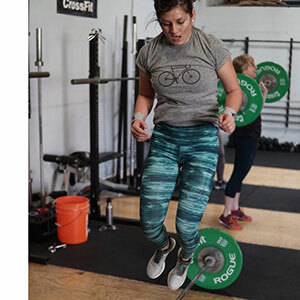 Lamorinda CrossFit is a community of people striving to be the best they can be. Our friendly challenges and competitions push you against your own best achievements. 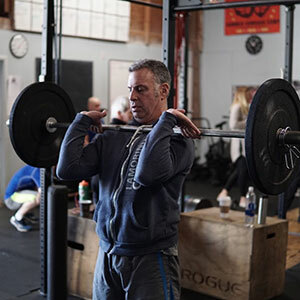 Lamorinda CrossFit offers group classes as well as personal training. Come to the world of CrossFit Training! At our gym you won’t find machines and/or treadmills. 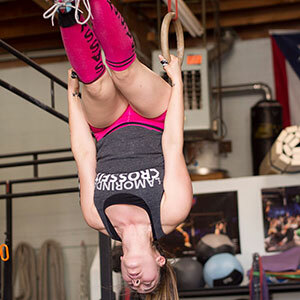 You’ll learn to climb ropes, flip tires and lift barbells, discovering strength you never knew you had. We take the boredom out of training. Our classes are constantly varied, keeping you alert and giving your body the optimal variety needed for your best performance. See our schedule. 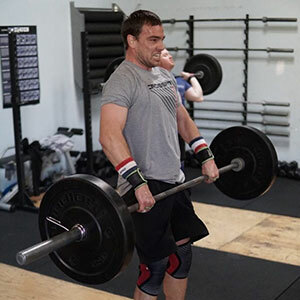 We welcome drop-ins for experienced visiting CrossFitters–your first time is free; subsequent visits $25/each (contact us for longer-term options). Please arrive 10-15 minutes ahead of time to sign the waiver; or, visit our schedule, choose the class you’d like to attend, and create a profile in which you can sign the waiver online (please bring a printed copy if possible). If you are brand new to CrossFit, please contact us about on-ramp options. Keep up-to-date on all our happenings at the gym. Get invites to Crossfit Games, community events and parties and more.